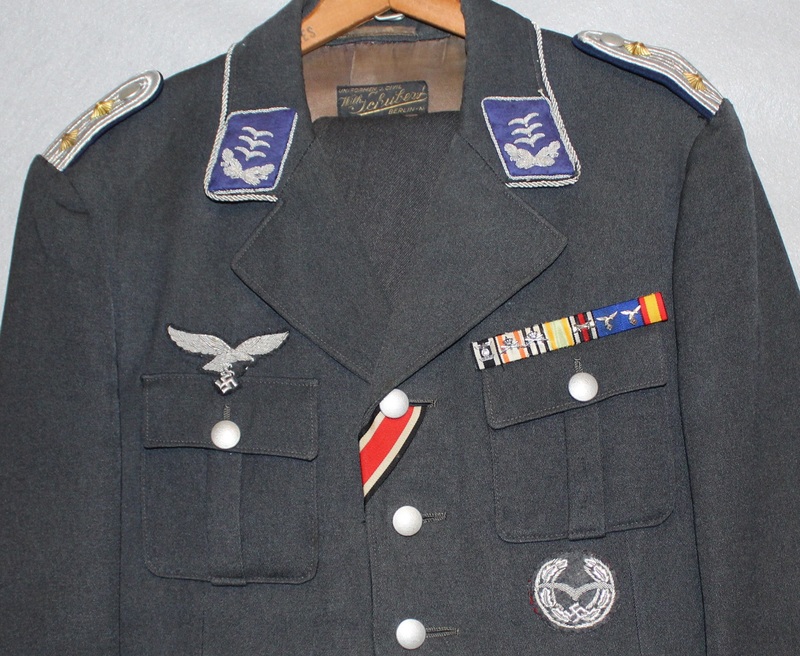 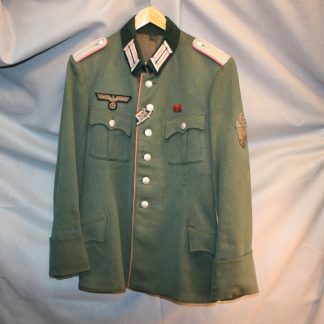 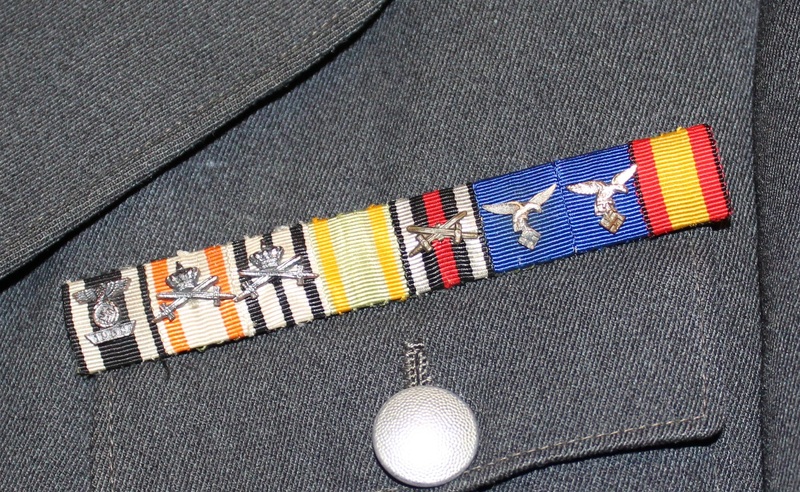 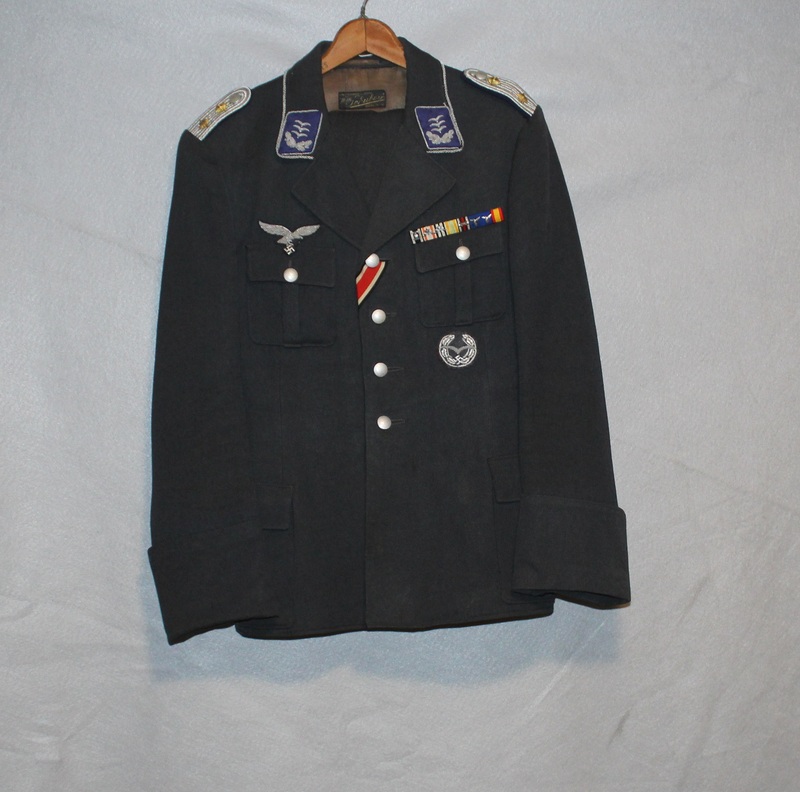 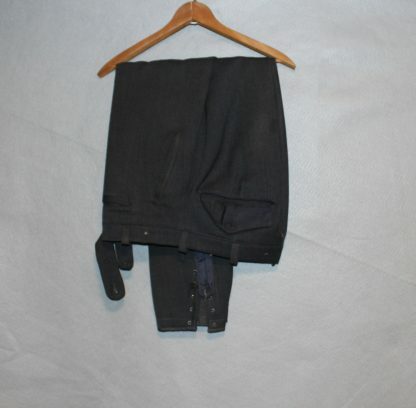 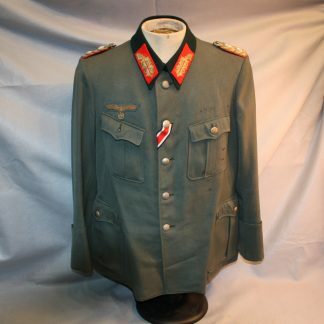 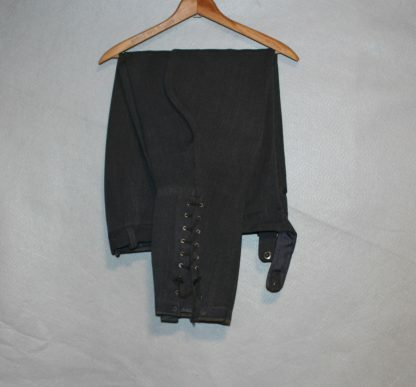 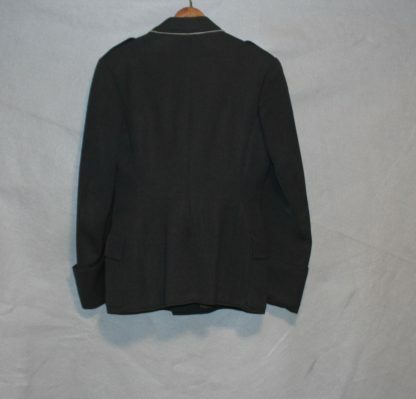 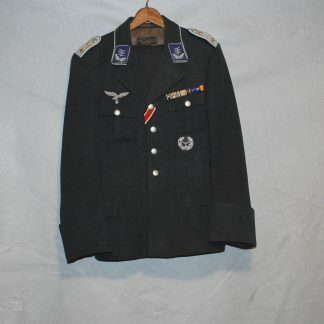 Luftwaffe Officer Medical Tunic and Pants – Military Collectibles, Inc. 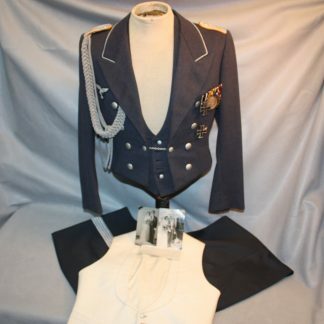 This set is in very nice condition. 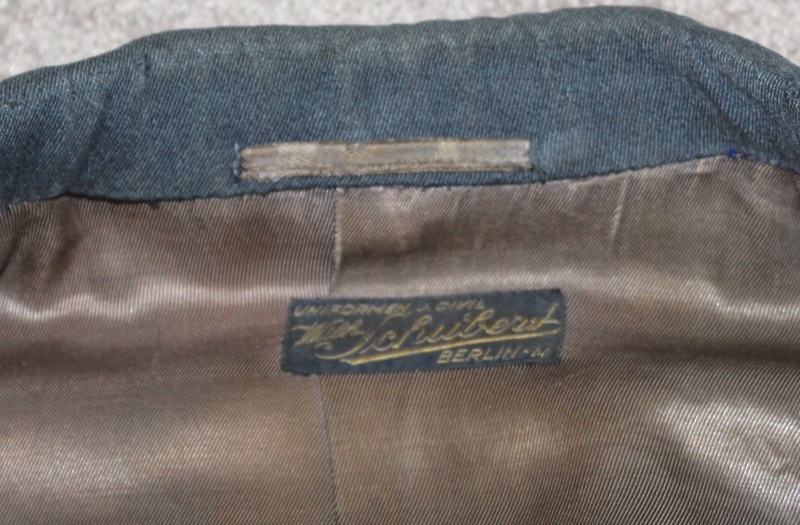 The tunic has excellent interior lining and a nicely sewn maker tag. 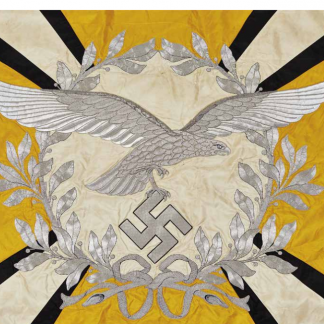 It is named to the original owner and has amazing insignia. No damage such as mothing or oxidation at all.